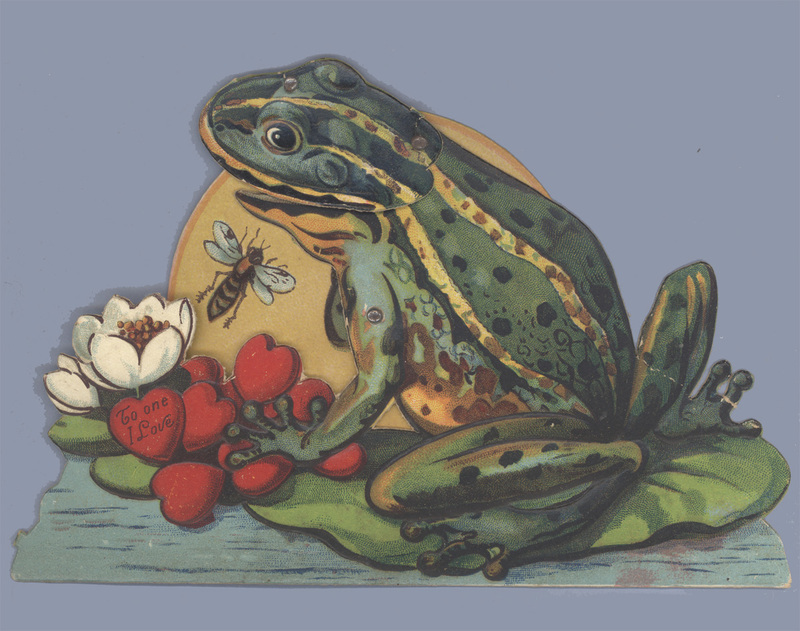 NEW YORK – For New Jersey historian Nancy Rosin, her love affair with antique Valentine’s Day cards began while antiquing in the 1970s in New Hope, Pennsylvania. 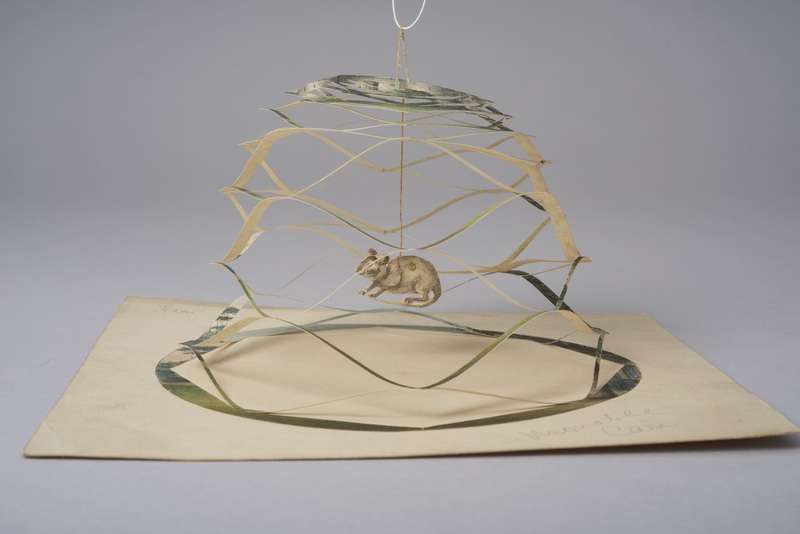 After her collection numbered somewhere over 12,000 examples of Valentine, friendship and devotional ephemera, her son and his wife, to whom she had given it, entrusted the collection to The Huntington Library Art Collections, and Botanical Gardens in San Marino, Calif., in 2018. 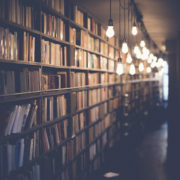 Rosin remains as passionate about Valentines as ever, cataloguing examples at such renowned institutions as the Metropolitan Museum of Art in New York City and giving lectures on this subject. 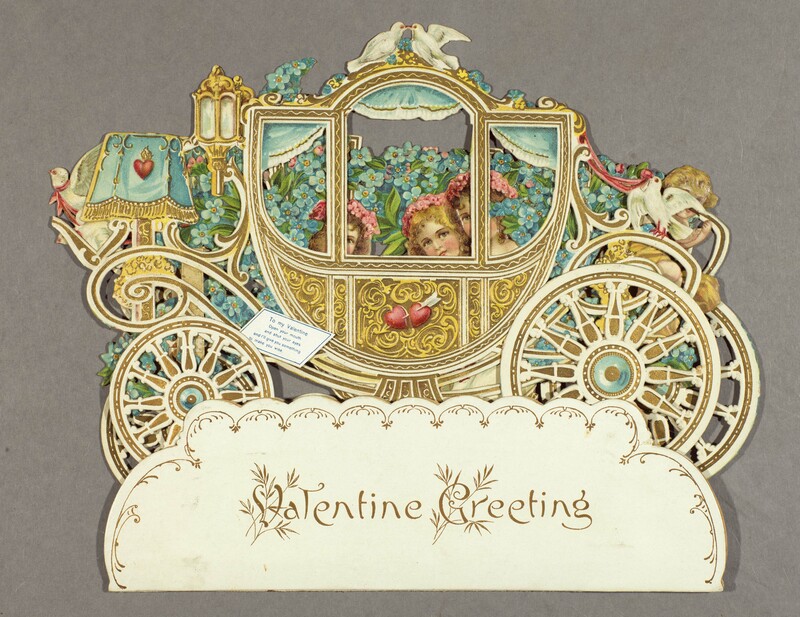 The most striking of Valentine’s cards are the handmade ones, particularly those dating to the Victorian era, and the skills used to make cards that fold-open, boast three-dimensional features or have intricate designs cut out of paper lace are impressive to behold. Particularly desirable are those employing cobweb devices where one pulls on a string to lift up the cobweb, exposing a hidden image (sometimes several) or a secret message. Themes and subject matter are endless, ranging from typical romantic subjects one might expect such as cupids, children, young women and couples, flowers, birds and more to the satiric and political. 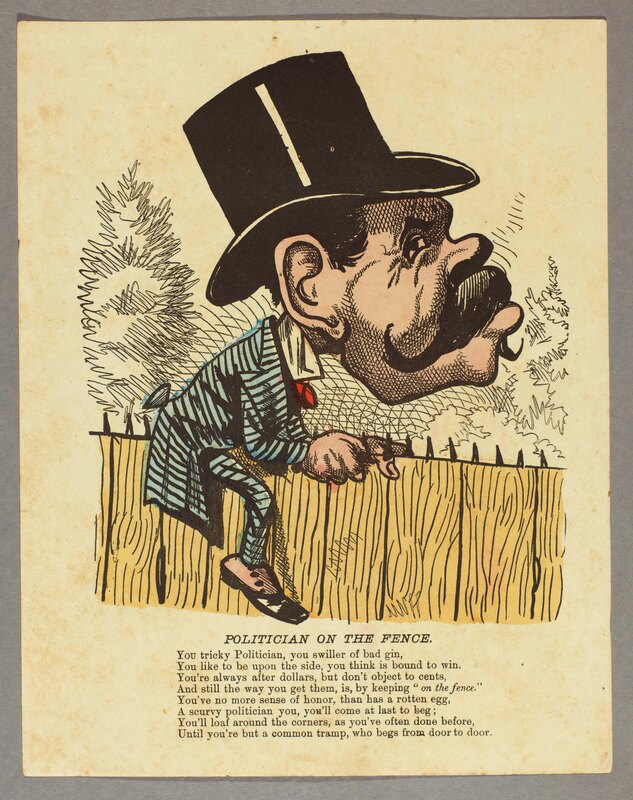 There is even a genre of insulting Valentine’s cards known as vinegar Valentines with such snarky sentiments as, “On each Sunday morning to church you repair, And turn up your nose with a sanctified air, But see you at home what a different sight, As you read nasty books and drink gin half the night… ” These were commonly aimed at politicians too. 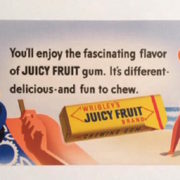 The more unique the card, either in sentiment or design, the more collectors will covet that particular example. 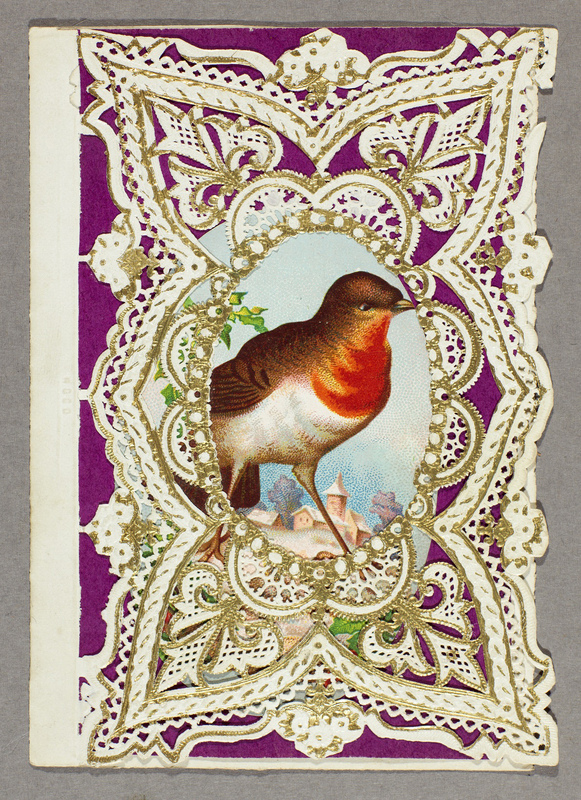 Highly detailed Victorian paper lace Valentines are a favorite among many collectors. Often constructed of layers of scalloped and embossed paper, die cuts and paper lace in white and silver, the lace often is set on paper strings to give it a three-dimensional effect. Collectors and even casual viewers are especially drawn to a card’s message of love. “They were sentimental and tender. 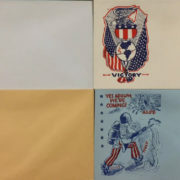 Civil War Valentines, for example, were often the connection to home – the Sailor’s Farewell refers to the seafaring men who went off for military, or for whaling – and it was a popular theme that I especially love,” Rosin said. “The ‘Language of Flowers’ is an important component, as messages could be sent with a bouquet – no words necessary, if you knew their meaning.” Each flower had a particular meaning understood by both the sender and recipient in the 19th century (mixed bouquets can be a bit more challenging though for today’s viewers to decode) such as lilies signified purity, red roses were a declaration of love, white chrysanthemums equaled truth and so on. Many collectors focus on a particular artist or sometimes a category such as mechanical cards or puzzle purse cards, Sliwka said. 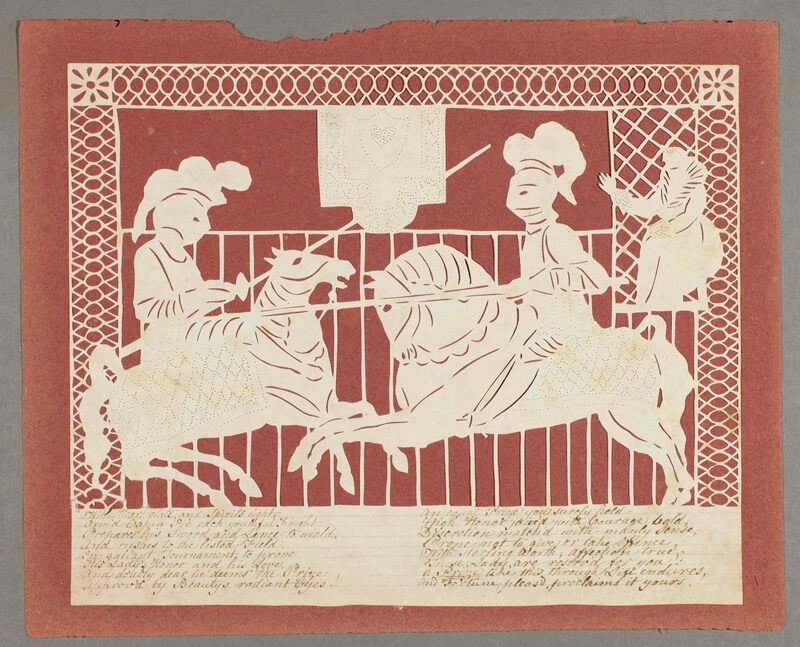 “For others, the paper lace cards, with exquisite embossing and cutout pieces, that the Victorians exchanged are what they most desire,” she said, noting in the latter genre, Esther Howland of Worcester, Massachusetts, as a woman in 1848 began showing her business prowess at a time unusual for women engaging in commerce, earning a strong following for her romantic cards.